Auto Maxi by Biological Seeds is a large strain obtained by crossing autoflowering varieties of Critical and Ak47. 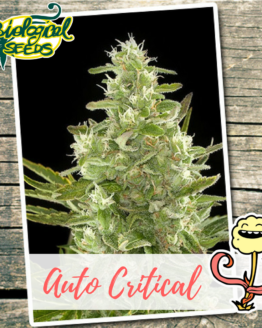 The result is always of high level for its yield, higher than the typical auto-flowering. 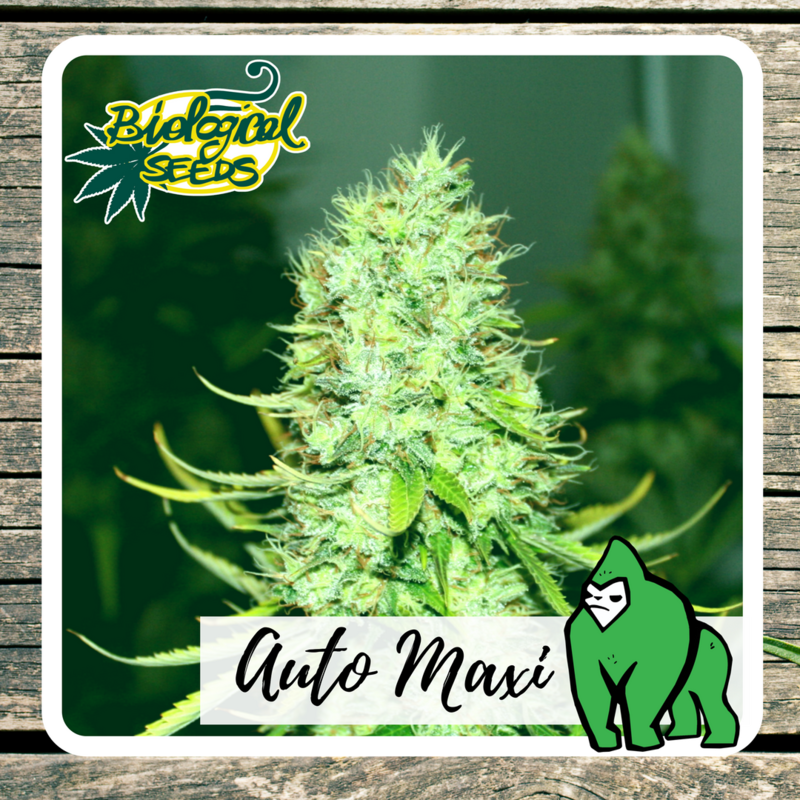 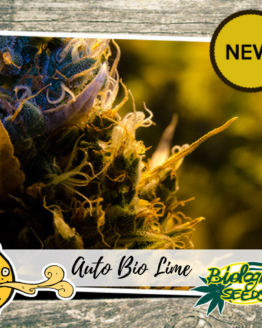 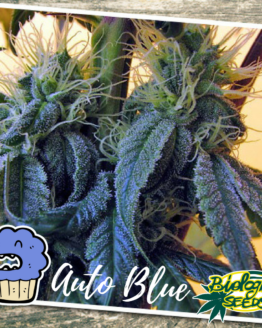 Auto Maxi by Biological Seeds is a large auto-flowering strain obtained by crossing automatic varieties of Critical and Ak47. 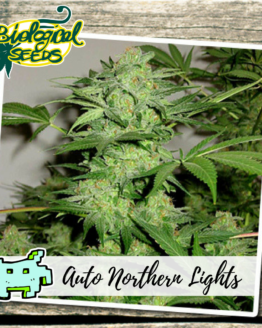 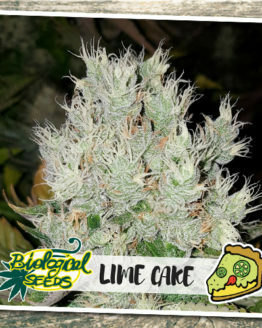 The result is a top quality plant with a delicious aroma giving a big yield, even larger than the typical auto-flowering strains which usually require more time to obtain a similar outcome. 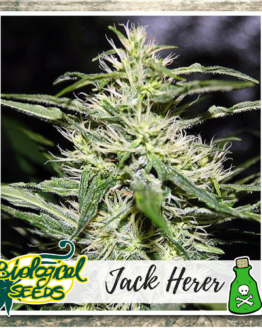 The Indica/Sativa mix makes this strain incredibly tough and productive, suitable for most kind of environment. 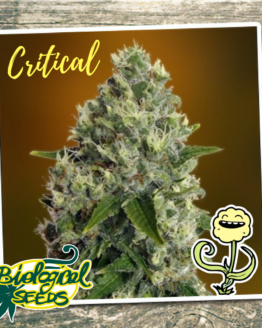 We worked hard to obtain a strain that is as close as possible to the classic photoperiodical, which are generally more productive and with longer-lasting effects, and we have achieved excellent results that will satisfy the most refined palate. 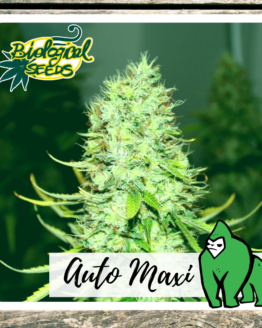 The taste and smell of Auto Maxi are incomparable: sweet and spicy with exotic fruits notes and a skunky, stingy aftertaste. 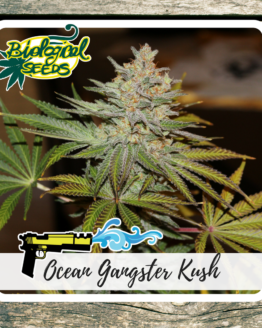 The effect is relaxing and long lasting like an Indica, but also powerful and euphoric like a Sativa variety.